March 12, 2014 /0 Comments/in Athlete's Foot /by Jenn F.
Fungus thrives in damp, dark, warm environments. This is a big problem for kayakers whose feet are trapped in damp, dark, warm water shoes for extended periods of time while out on the water. 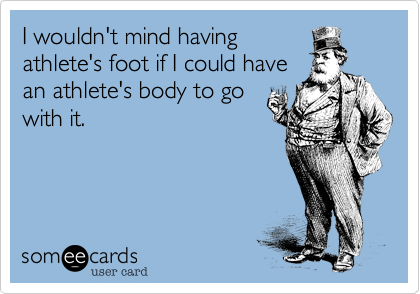 Athlete’s foot is one of the most common maladies suffered, but toenail fungus, bacterial infections, and trench foot are possible issues that may arise, as well. The good news is that there are plenty of ways to keep your feet fungus-free while enjoying your favorite pastime! 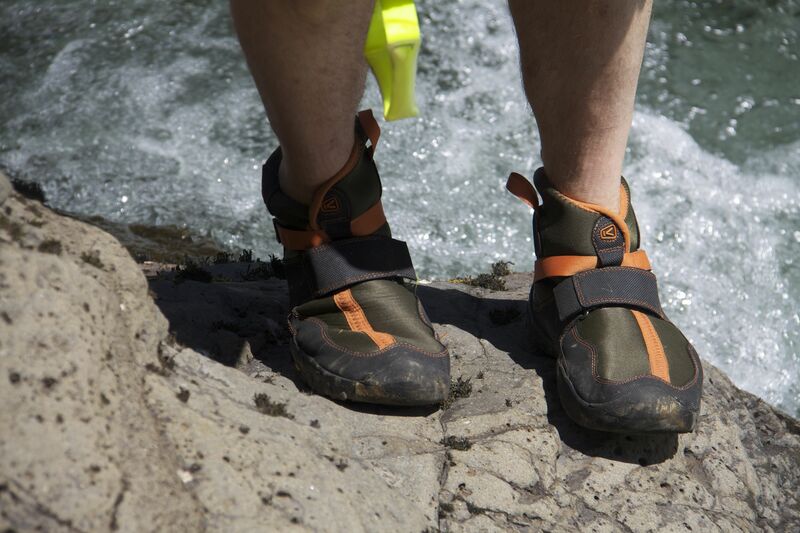 Kayaking trips are great fun if you have the right footwear! 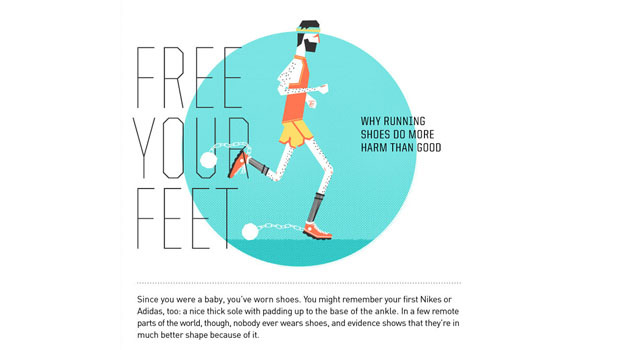 February 20, 2014 /0 Comments/in Athlete's Foot /by Jenn F.
Tinea pedis — or athlete’s foot — is a chronic foot infection that manifests itself as an itchy, red, scaly rash between the toes and along the soles. Sometimes the condition leads to complications, especially if the patients are immuno-suppressed, diabetic, or allergy sufferers. Once a fungus invades the body, the tissues may become susceptible to other attacks. In this article, we’ll examine four common complications that occur concurrently with athlete’s foot. Is it just athlete’s foot… or are you also suffering from one of the four coexisting conditions that often accompany this fungal infection? February 13, 2014 /0 Comments/in Athlete's Foot /by Jenn F.
Fox News mentions mold and athlete’s foot fungus as two of the nine “health hazards hidden in college dorms.” Any time you gather together many different people from many different places into a communal sleeping and bathing environment, you’re bound to find a few contagious microbes. Back in 2011, two Maryland dorm rooms became so badly infested with mold that students had to live on a lavish cruise ship! All fungal outbreaks don’t end so well, though. Often, treatment is long, aggravating, and expensive, so it’s best to prevent foot fungus in college if you can. 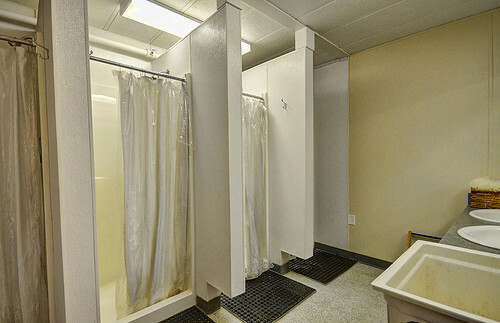 Dorm bathrooms and showers can harbor a lot of harmful bacteria and fungus. 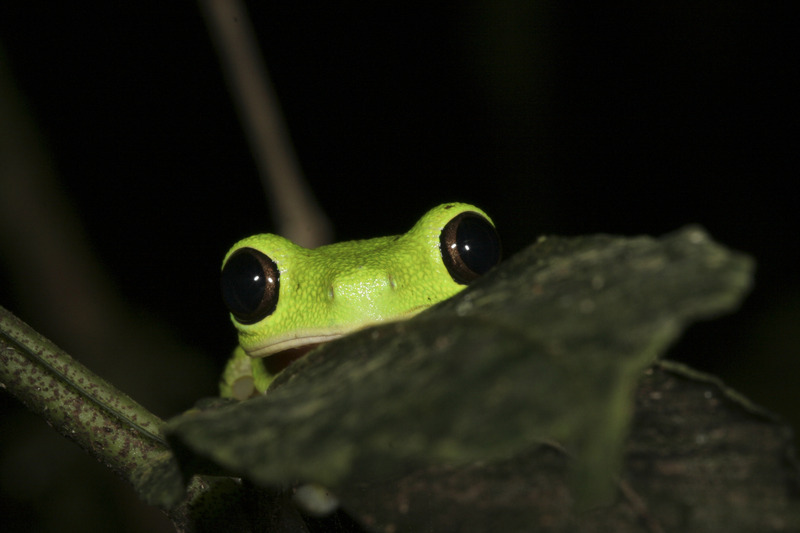 November 28, 2013 /0 Comments/in Athlete's Foot /by Jenn F.
Back in May, we wrote about how athlete’s foot fungus was killing off frogs in Central America and the Caribbean. Since 2002, James Madison University biology professor Reid Harris has been working with probiotics to see if he can kill off the bad bacteria with good bacteria. Faculty assistant Eria Rebollar explains that the fungus infects frogs by growing inside the amphibians’ skin and eats away at the outer layer, affecting the frog’s ability to breathe.